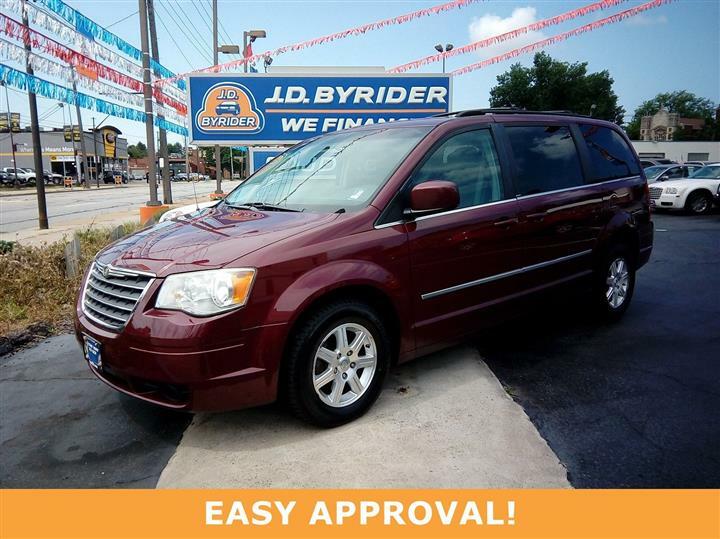 Look at this 2008 Chrysler Town & Country LX. 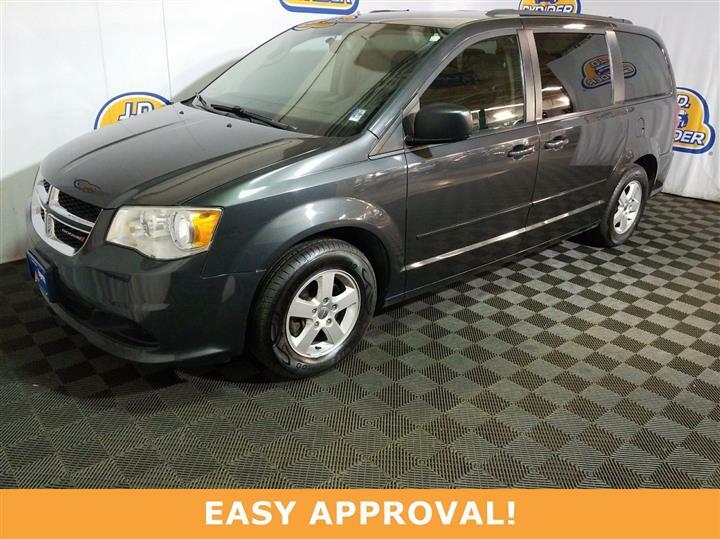 Its Automatic transmission and FFV V6 3.3L/202 engine will keep you going. 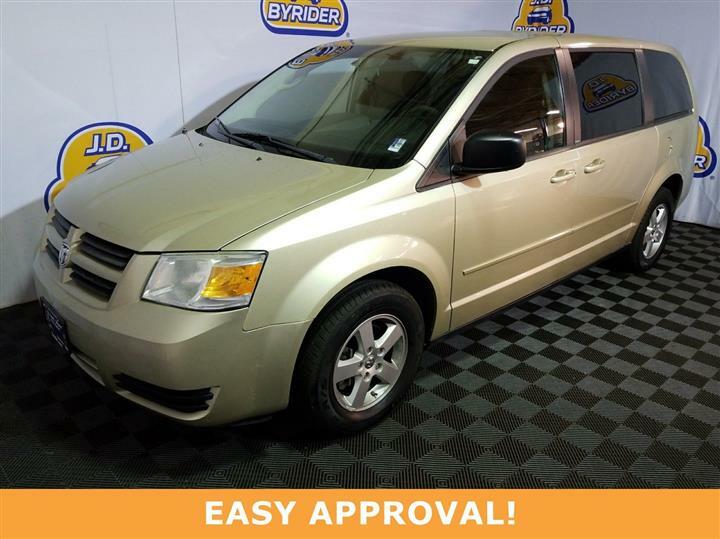 This Chrysler Town & Country features the following options: SPEED CONTROL, SMOKERS GROUP -inc: cigar lighter, front/rear ash trays, SIRIUS SATELLITE RADIO, PWR WINDOW GROUP -inc: pwr front windows w/express down/driver express up, 2nd row pwr windows, pwr quarter vent windows, PWR 8-WAY DRIVER SEAT, PREMIUM COST PAINT, P225/65R16 ALL-SEASON BSW TIRES (STD), MYGIG MULTIMEDIA SYSTEM -inc: AM/FM stereo, 6-disc in-dash CD/DVD changer, MP3 playback, hard disc drive, touch screen display, aux audio input, (6) speakers, ParkView rear back-up camera, MONOTONE PAINT (STD), and MEDIUM SLATE SEATS. See it for yourself at JD Byrider-OHC09, 2886 S. Hamilton Road, Columbus, OH 43232.